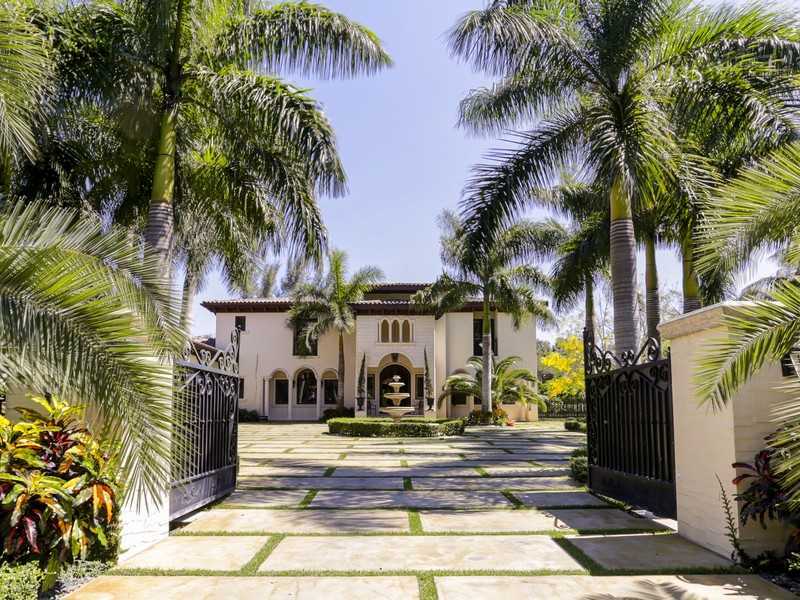 If you’re looking to relocate to South Florida, you won’t have an issue finding a desirable place to live, in regard to both hometown and property. In fact, your work may be cut out for you, as there are so many viable options. 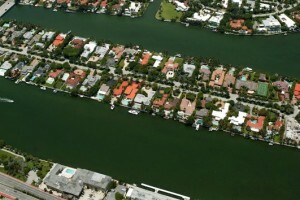 The question is not will you enjoy residing in South Florida, it’s where will you enjoy residing in South Florida. 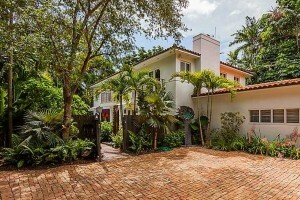 From Aventura to Pinecrest and every place in between, you’ll find beautiful beaches, area attractions, shops, eateries, nationally-recognized school systems, all things that can be fundamental in deciding where to establish a home. Browse a comprehensive list of real estate or narrow your search by city and see what neighborhood best suits you. 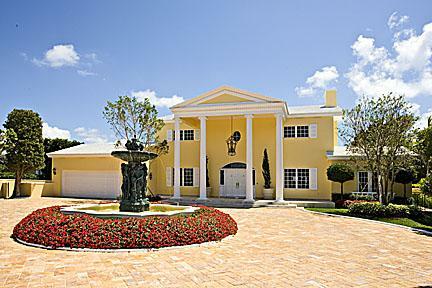 We feature the best Miami Florida Luxury Homes for Sale.